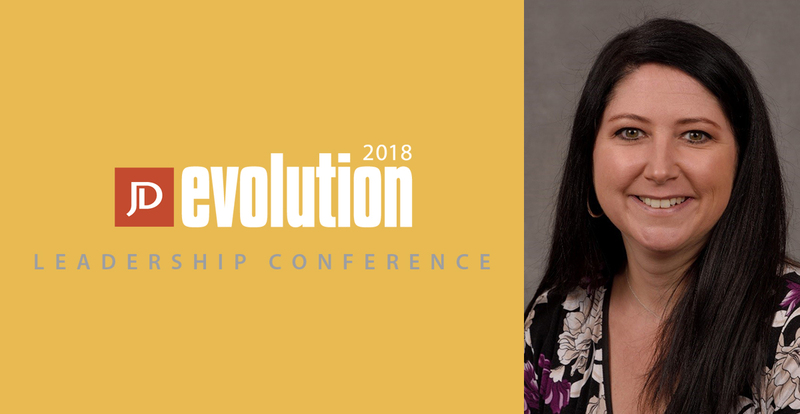 The Evolution Leadership Conference is just a week away! Participants of our 10 New Leaders program have been sharing how they find their authentic Purpose. So far, we’ve heard from Adam McGregor, Integrator at Walters Services Inc; Kimberly Preske, Outpatient Therapist for Healing Hearts Counseling Center, LLC; Alicia Frederick, Branch Manager and Vice President at M&T Bank; Gillian Byerly, Executive Director for Girls on the Run – Capital Area; and Mike McHenry, VP of Service for Enguinity, LLC. This week, we welcome a video submission from Devon DiBiase, Relationship Manager for Members 1st Federal Credit Union. Devon believes that authentic purpose is a work in progress, but that she’s realized how important it is to focus on strengths. Meet Adam, Kimberly, Alicia, Gillian, Mike and Devon at the Evolution Leadership Conference next week – Oct. 2. Click here for event information.